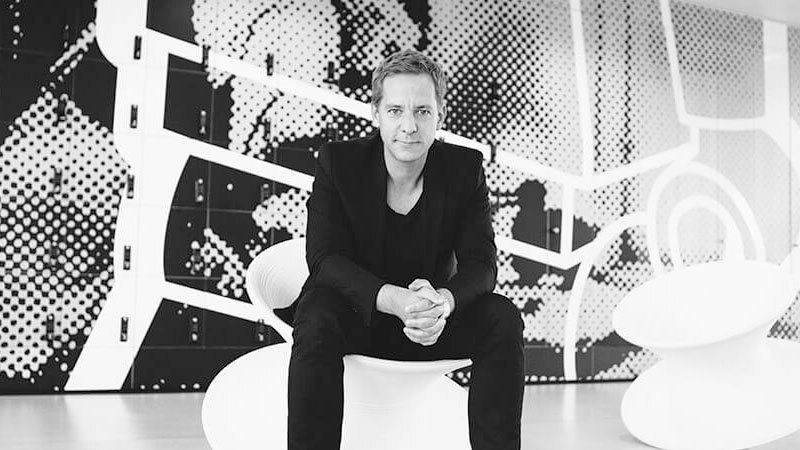 We are honoured to welcome Lars Silberbauer, Senior Global Director of Social Media & Video for the LEGO Group, to our Board of Advisors. Lars is responsible for LEGO’s global success in social media and video platforms. He is based in London but leads teams in the US, Denmark, Shanghai and Singapore. Together they are responsible for building the social media and video presence of the well-known and innovative toy company. When Lars began working for LEGO, they didn’t even have a Facebook page. In 2015 Adweek announced that LEGO was the number one brand on Social Media and YouTube. The authoritative Holmes Report has named Lars as one of the 25 most innovative and influential marketers in Europe. Before his role working for LEGO, Lars spent 8 years working in television broadcasting. His strong background in content and publishing has enabled him to transform the global digital content marketing strategy for the LEGO Group. Lars is a well-known international speaker who has lead conferences on topics such as digital disruption, digital media and organisational transformation and change. He holds a BA and an MA in Digital Media Science, and an HD (the Danish equivalent of an MBA) in Innovation and Organisational Strategy.